The Police Force is expected to start their festive season operations by the end of this month. 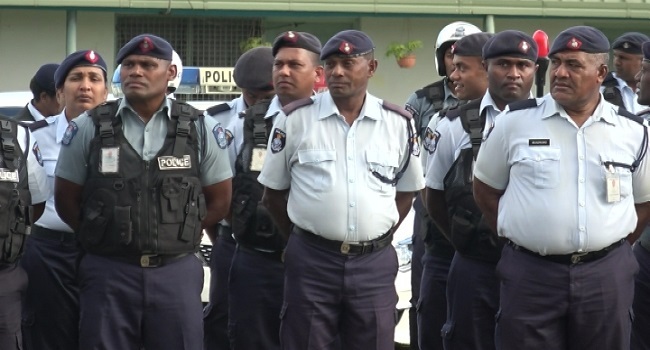 Assistant Commissioner of Police Rusiate Tudravu says following the successful operation for the 2018 General Election they will now be focusing on the festive operations. He adds they will continue with their operations as normal post-election.